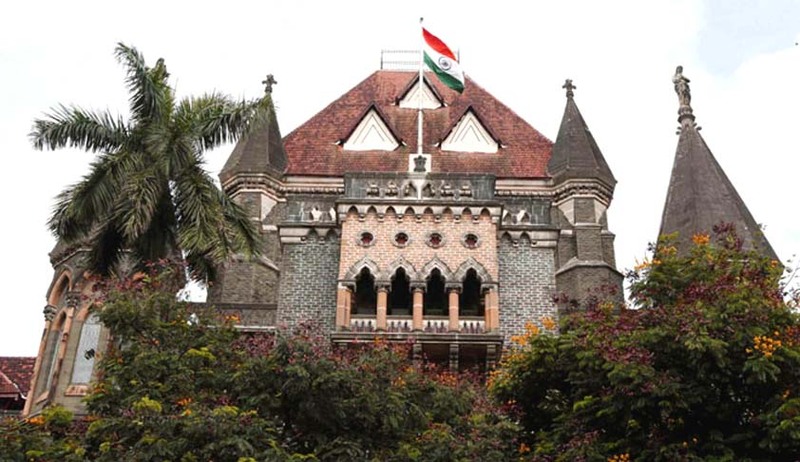 The Bombay High Court has held the acquisition of land by Government of Maharashtra in 1986 as lapsed under Section 24(2) of the Right to Fair Compensation and Transparency in Land Acquisition, Rehabilitation and Resettlement Act, 2013. A bench of Chief Justice Manjula Chellur and Justice GS Kulkarni was hearing a writ petition filed by owners of a piece of land in Pune. They contended that after a notification was issued by the Commissioner, Pune Division, on March 9, 1970, it was only in September, 1986, that the award was passed under Section 11 of the Land Acquisition Act, 2013, determining the compensation payable with respect to the said land. Following this, one of the owners Shivpal approached the Commissioner, Pune Division, and filed an application under Section 48(1) of the Land Acquisition Act seeking withdrawal of acquisition land. This application was finally rejected in 2006. Senior counsel Prasad Dhakephalkar, who appeared for the petitioners, argued that neither the possession of land has been undertaken nor the amount of compensation paid to petitioners, hence, Section 24(2) of the 2013 Act has become applicable. Also, the award under Section 11 of the Land Acquisition Act was made almost five years prior to the 2013 Act coming into force. Former A-G Shreehari Aney appeared for the Pimpri Chinchwad New Township Development Authority and filed an affidavit opposing the contentions raised by the petitioners. It was also argued that the possession was not taken as a status quo order was passed by the high court. However, this order was passed in 2007. It is important to note that the township development authority is the beneficiary of the said acquisition. Upon perusal of all the material and arguments submitted, the court allowed the writ petition and held the said acquisition as lapsed under Section 24(2) of the Right to Fair Compensation and Transparency in Land Acquisition, Rehabilitation and Resettlement Act, 2013.